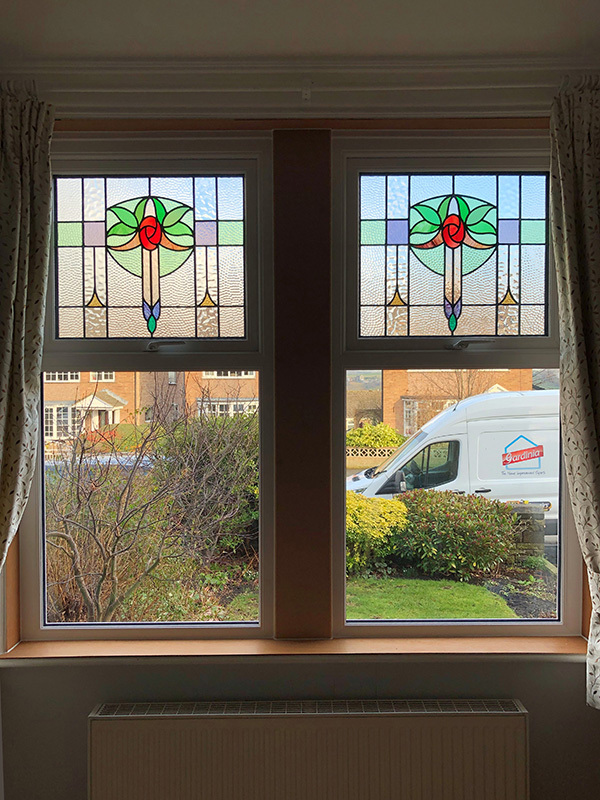 Gardinia were commissioned by Mr & Mrs Barraclough from Brighouse to complete a project that would allow them to have modern high performance Upvc windows, whilst retaining and upgrading their original stained glass windows. To do this the glass was removed from the existing windows prior to installation, with the existing windows then been temporary glazed. The original units were then cleaned, repaired and re sized, before been manufactured in to triple glazed units with the stains encapsulated to protect them. The result been quite stunning! 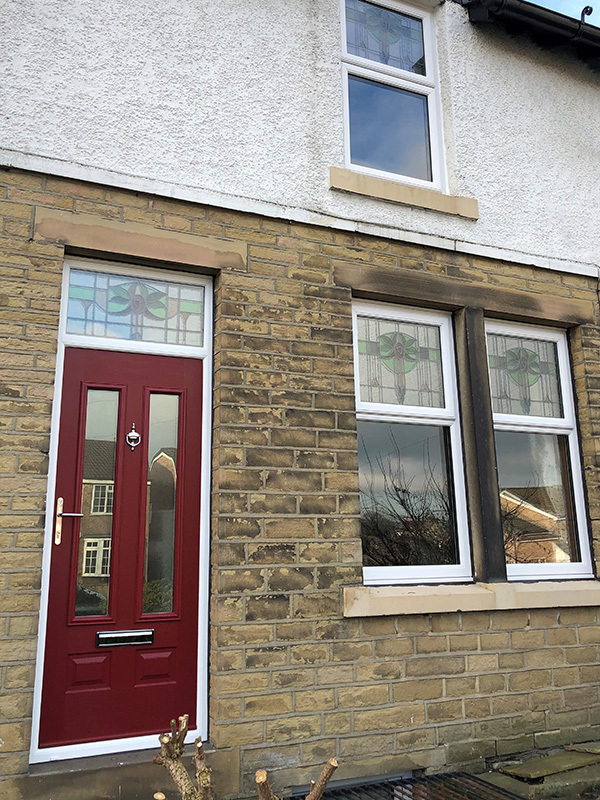 In addition a new composite front door was fitted, with an encapsulated stained glass fan light window to complete the look. Mr & Mrs Barraclough are delighted with the end result, I think you will agree from the before and after photos below this had made quite a modern transformation! 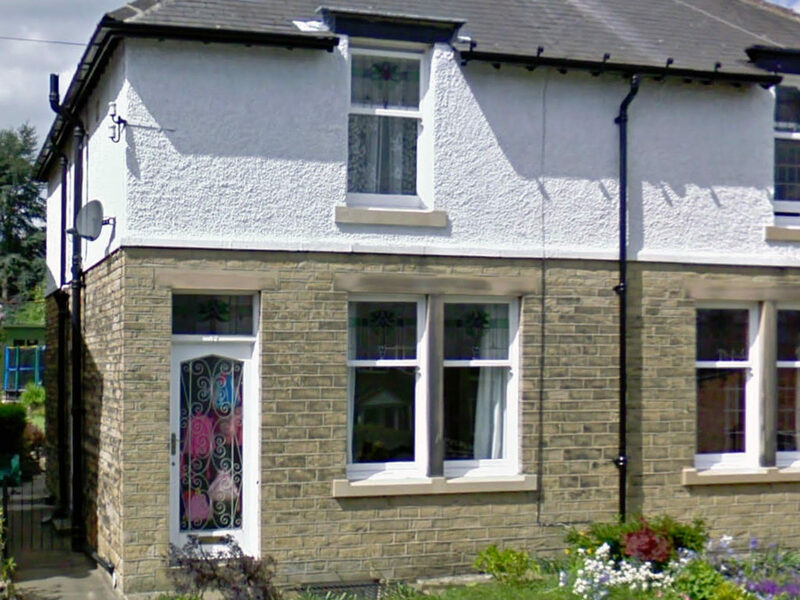 Mr & Mrs Barraclough’s home before the new Encapsulated Stained Upvc Windows were installed. The new bedroom window is a perfect blend of old meets new. The view from the living room windows, showcasing the carefully resorted stained glass windows, which allow lots of light in to the room. 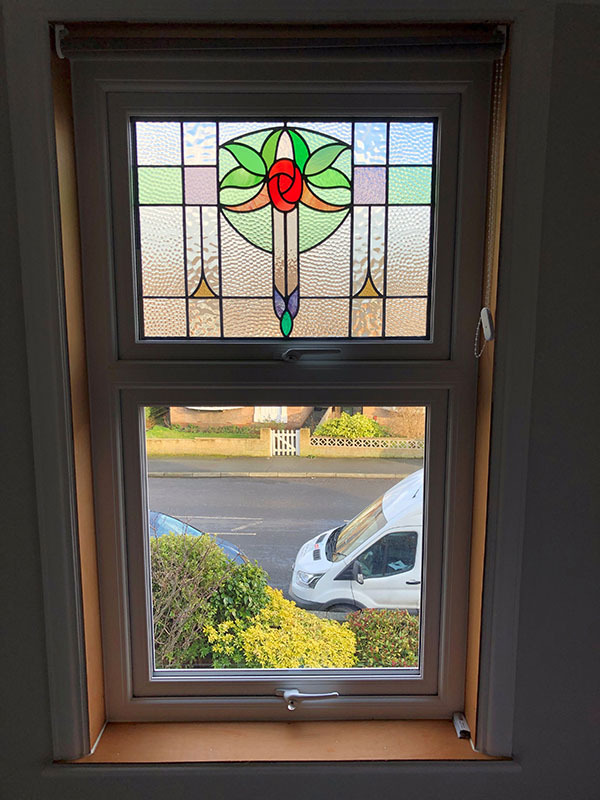 If you have old stained glass windows you’d like to preserve, however upgrade to modern energy efficient windows then why not get in touch today. Mark has been with Gardinia since 1992, initially specialising in Conservatories which have won multiple industry awards over the years. More recently Mark has branched out to cover Gardinia’s entire product range.